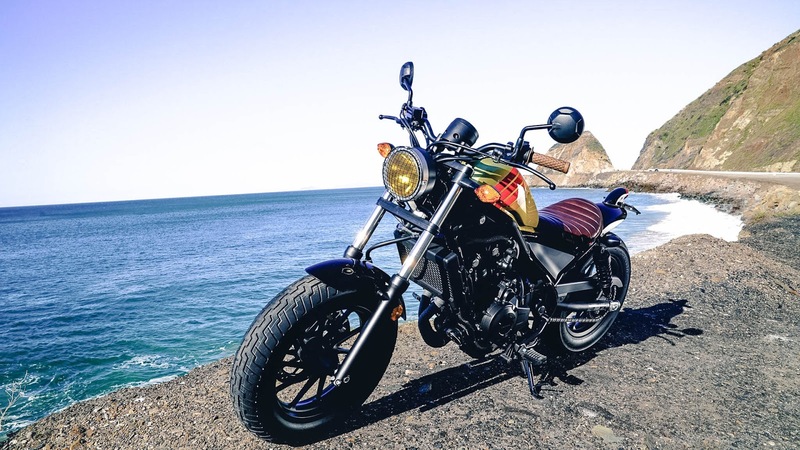 Enter for your chance to win your very own custom Honda Rebel + Aviator Nation limited edition cruiser and a $1,000 gift card to Aviator Nation. Two motorcycles being given away. Since entry giveaway open to continental US residents only, ends 10/31. Good luck.